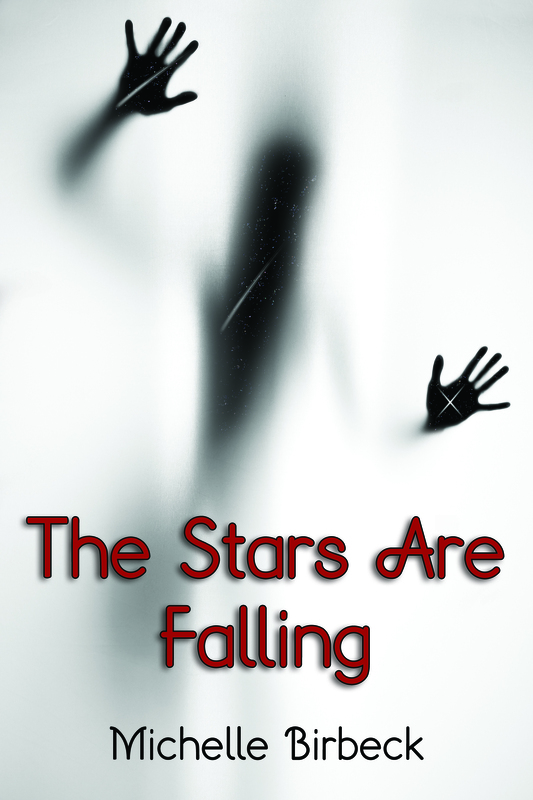 The Stars Are Falling is my first young adult science fiction novel, set in York, in the UK. Nineteen year old Jenny is more content staring at the night sky than joining her friends on a night on the town. She’s only known them two months, since classes began for her second year at university, but she’s already head over heels with one of her housemates, Dale. Every conversation she’s had with Dale has ended with her stuttering out an excuse to escape. Then the first meteor blazes through the night, landing close enough to shake the house. Suddenly, she’s the one with all the answers, the one her friends and Dale turn to. Having spent so much time glued to a telescope, they expect her to know what’s happening. But Jenny’s never seen a meteor big enough to impact, and certainly never the thing that rises from the crater. It’s a man that glows with a light so hot, everything in its path is disintegrated. Soon after, the night sky is turned to day, coming alive with hundreds more, all with one mission: rid the Earth of that which is killing her. The Earth has been watched, and the things watching have decided that the human race’s time is up. Too much damage has been done and they have decided that it’s time to let the Earth recover, to start again. The only way they see that happening is by wiping out the human race. Jenny knows another way, one that will save both the Earth and humanity. But it isn’t simply a case of finding the nearest official and explaining everything. No one wants to listen to a nineteen year old and her friends. They must take their idea directly to the stars, and somehow convince them to listen. But in order to get there they first have to survive, and survival comes at a price.